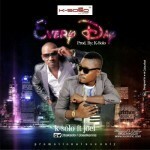 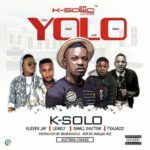 Prolific Music Producer K-SOLO is ready with his first offering of 2015. 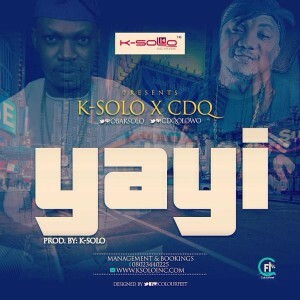 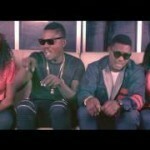 This time, he teams up with Star Rising Street Rapper, CDQ on this new street anthem titled “YAYI“. 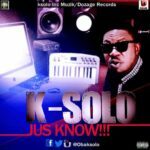 K-SOLO and CDQ really went hard on this New song, with Pumping Beat and Driving Guitar Hooks, its certified to be a club banger in the coming weeks also rolling on your favourite radio stations. 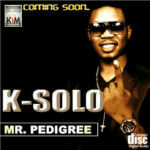 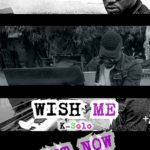 K-SOLO has also promised his fans to keep churning out Hit Songs this Year as he’s getting set to drop another jam in July 2015.